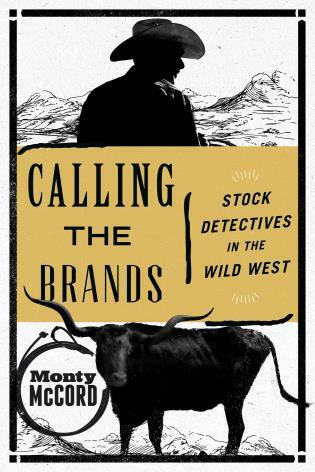 Calling the Brands tells the story of the, "range detectives," "stock detectives," and "inspectors," who usually worked completely alone, courageously capturing or killing livestock rustlers in order to assure the survivability of the ranchers. 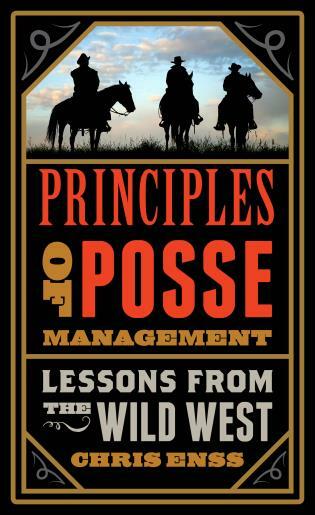 The detectives and inspectors had to be proficient in "calling the brands," which meant being able to read a brand and identify its owner. 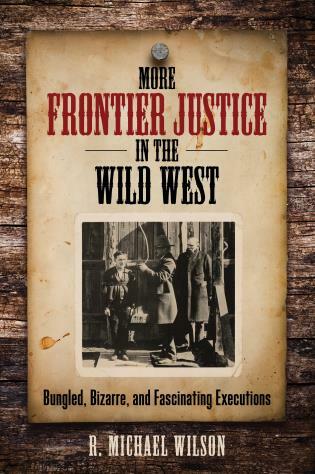 While most western lawmen's titles and many of them are familiar, less well known are the various titles and names of those who protected the cattle industry from being carted away lock, stock and barrel by the unscrupulous and who helped shaped the West as we know it. 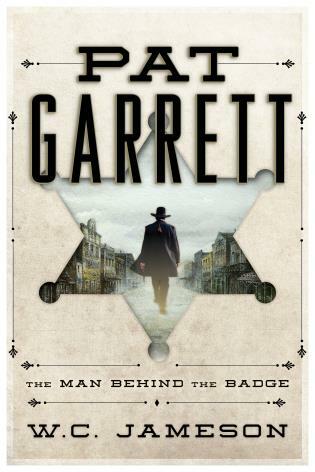 Popular Western author and retired police officer Monty McCord served as a deputy sheriff with the Adams and Phelps county Nebraska sheriff's offices before retiring from the Hastings police department at the rank of lieutenant. 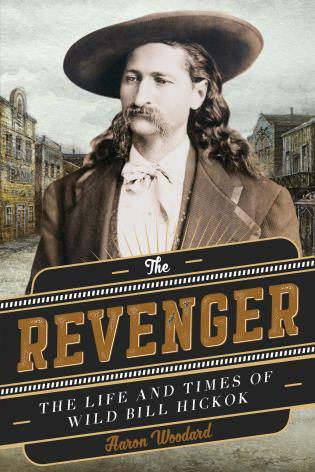 He published his first book on law enforcement in 1982 and has covered the stories of sheriffs, marshals, outlaws, and their exploits in both fiction and nonfiction for more than three decades. 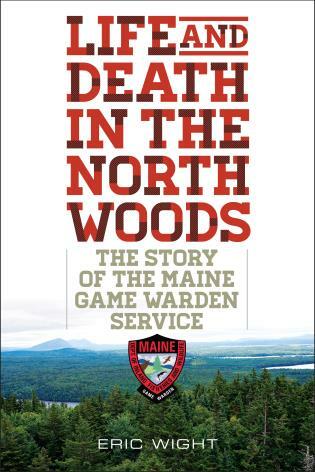 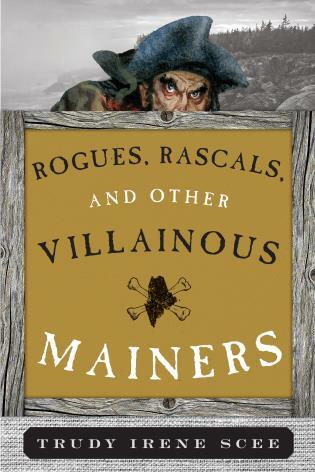 His most recent books include Mundy's Law - The Legend of Joe Mundy (Five Star, 2013); The 1931 Hastings Bank Job and the Bloody Bandit Trail (The History Press, 2013); and When I Die - The Legend of Joe Mundy (Five Star, 2017).